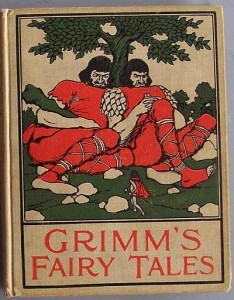 “But they’re so awful!” This is a response I often hear from parents when I recommend Grimms’ fairy tales as reading fare for their children. While Grimms’ is all the rage these days for adults, parents often recoil at the idea of regaling their young children with stories of orphans and witches, kidnappings and murders — at bedtime no less. Understandable. 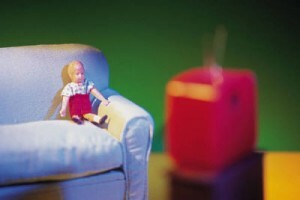 But savvy parents understand that fairy tales are soul food for children. They nourish the developing psyche in complex ways. But the real ones, not the prettied-up, pasteurized ones.